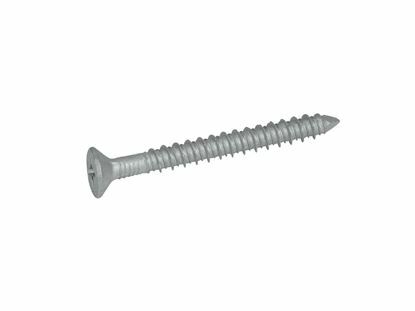 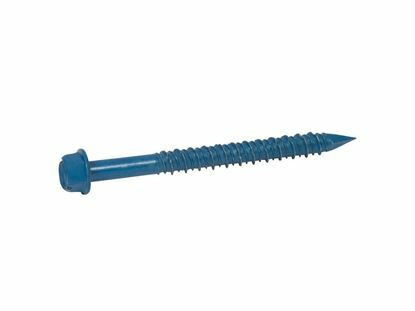 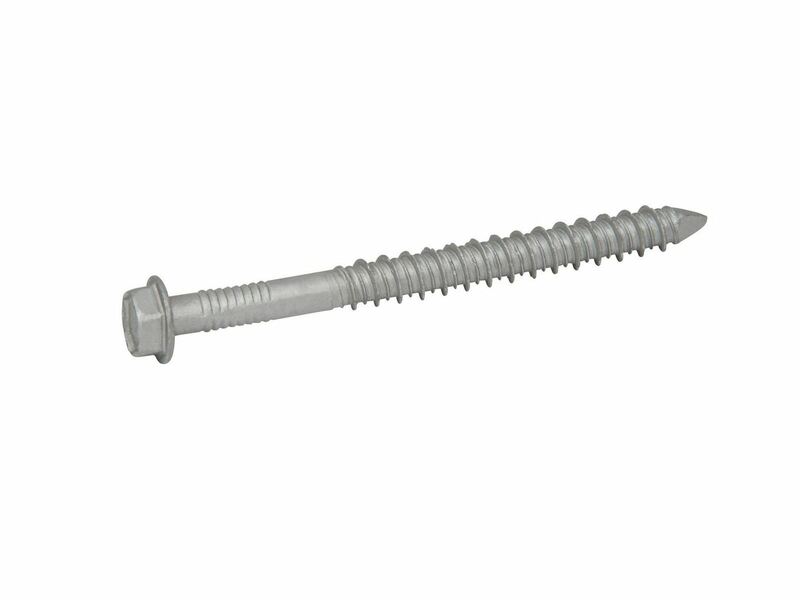 The 1/4" x 6" 410 Stainless Steel Hex Crete-Flex Concrete Screw come packaged 100 pcs. 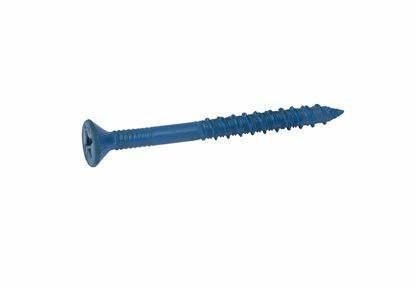 per box with one correctly sized bit. 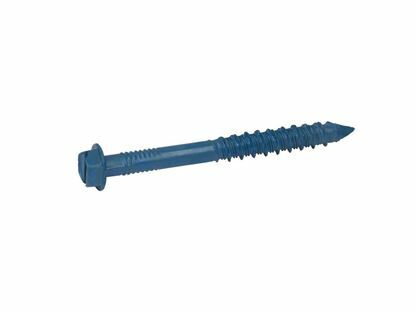 They are designed specifically to be used in most common masonry base materials, such as concrete, brick or block. 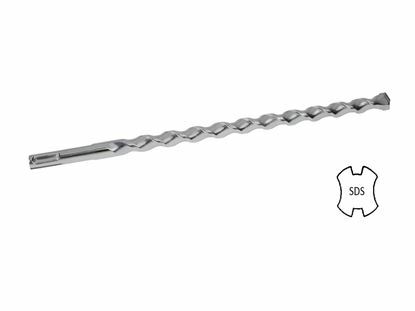 Each order is shipped the same day that it is received, and will arrive in 1 to 3 business days.